Greatest working Lounge Singer on a Thursday (3-7-19) with no cover charge–Holy Martini & Rossi! And at the Greatest working Brewery (old JB & Co. On Hair, Plaza, across from Cafe Moxo). Musical Fabulousness from 7:00 – 9:00 pm, featuring piano phenom Chris Miller tickling the electronic ivories. Frank E. Rambelon is the finest working lounge singer in Sangamon County (using a live pianist), and will be ably accompanied by the talented Central Illinois lounge pianist CHRIS MILLER. We will feature the rare lounge songs like “Come (Be) Fly With Me” and “Cry Me a River (of great Beer),” as well as Frank E. Rambelon’s “very special” interpretations of rock songs by artists including Radiohead, Robert Palmer and of course his infamous version of “Helter Skelter” by the Beatles. Even when he’s not singing Eminem, he loses himself in the music, the moment, he owns it, and he never lets it go. You need to come, because Someone left the cake out in the rain, and all the sweet green icing’s falling down. Just ask Donna summer! Don’t miss your chance to see the finest working lounge sinner in Springfield wear his Heart of Glass on his puffy-shirtsleeve. 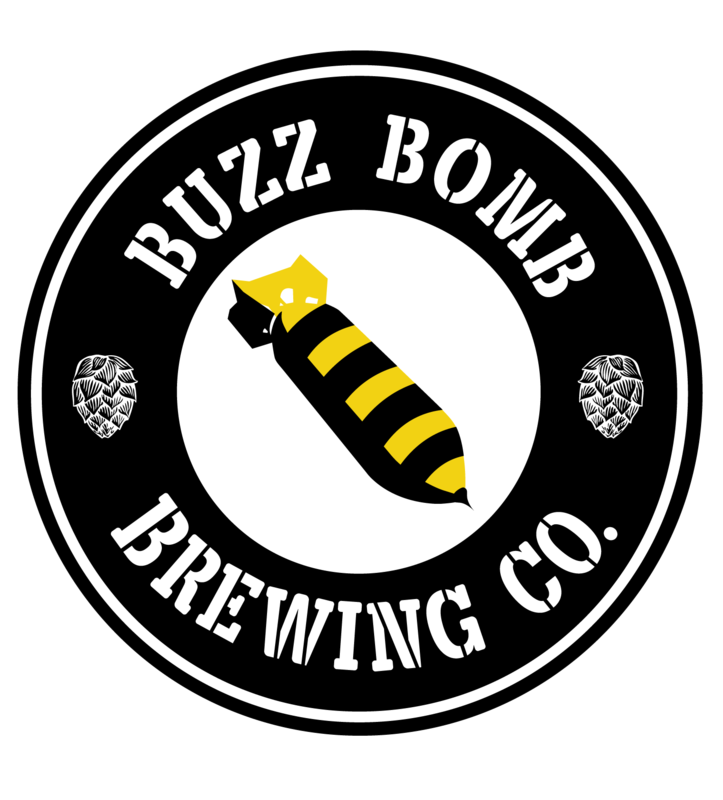 At Buzz Bomb Brewery, with a lovely collection of house-brewed beers, and a setting reminiscent of old-school lounges..
Watch as we get one of those “IT”s from the Ill. Times, but please come regardless, or at least do have a very good time. Thank you for looking at this Facebook Ad, I mean “Event”! Original B&W photo collage by Frank Trompeter, of Frank Trompeter Quintet fame.